Aldea Yanapay is an organization, a community, a family, but also a mission Yuri received when he was a child. 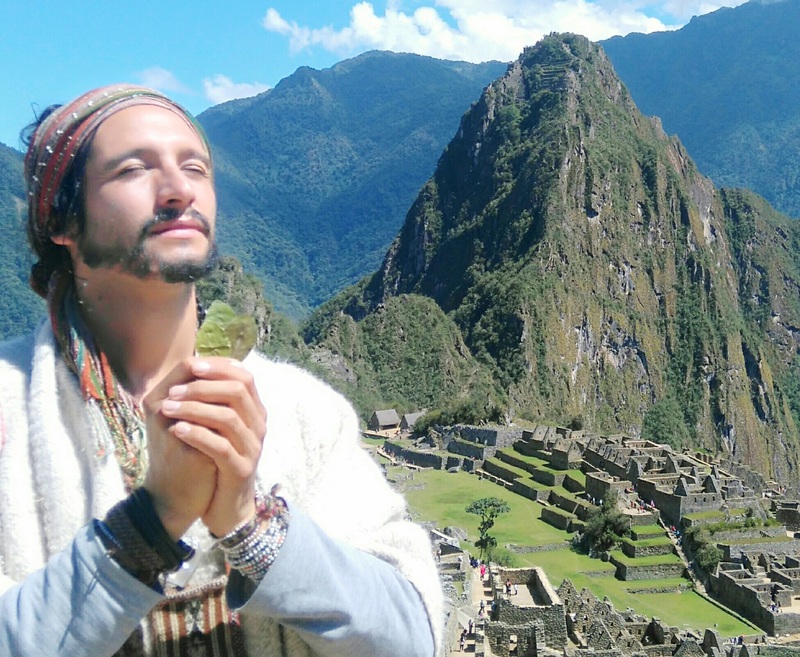 Since he was born, Papa Yuri has been connected to Mother Earth (Pachamama) and Father Universe, listening to the constant pulse of Gaya, her sons, her elements and her energies. At 17 years old, after he finished school, Papa Yuri decided to fulfill his big dream. Years went by and today Aldea Yanapay isn’t only a family, but also a methodology of sustainable, humble and loving life. Aldea Yanapay, it’s two words, one in Spanish and the other one in Quechua.“Aldea” means community, village and “Yanapay” means aid in Quechua. So, it’s an aid community! Aldea Yanapay Works with an education methodology based on love, freedom, self-awareness, consciousness, ethics and sustainability. Aldea Yanapay currently runs two projects: one in the city of Cusco and the other one in the community of Lamay, in the Sacred Valley, an hour away from Cusco. We work with children, teenagers, adults and families and we want to remind them that all the medicine, healing, motivation and development are within ourselves. We are wonderful and magic human beings, living on the Earth and the time has come to remember it and live it fully.